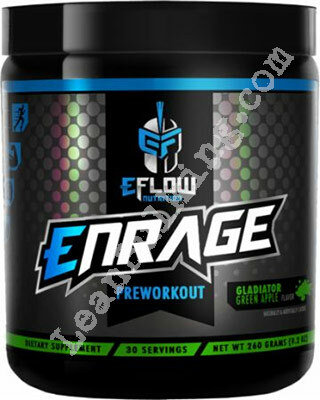 Enrage is a pre-workout supplement made by eFLow Nutrition. It costs $29.99 for 30 servings, and comes in 3 flavors - Gladiator Green Apple, Raging Rocket Pop, and Warrior Punch. eFLow Nutrition are a supplements company founded in 2012. We couldn't find out where they're based, but if they only have manufacturers outside of the UK or USA, then it might take a while for your product to be delivered. But how effective is Enrage? Read on to find out. One thing we don't like about Enrage, is that it contains proprietary blends. Why are proprietary blends bad? Well, they're a mixture of numerous ingredients shown to you under one quantity - meaning you don't know the exact doses of each ingredient inside. This can be a problem if you're sensitive to any, as it increases the risk of side effects. 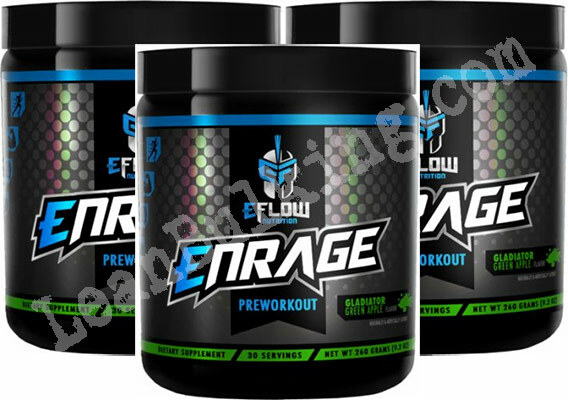 But there are some positives: Enrage contains a few key pre-workout ingredients (whether they're dosed correctly is another problem). Beta-Alanine - Bad start by eFLow Nutrition here. 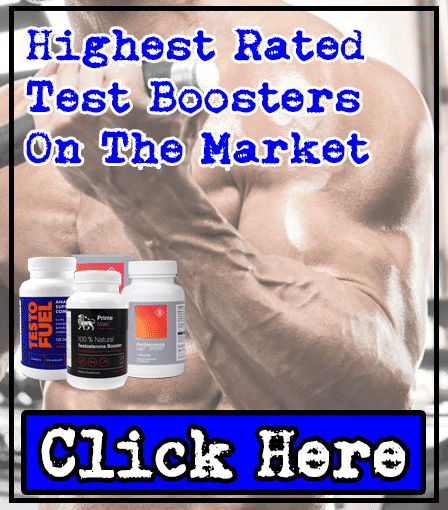 While Beta-Alanine can improve muscular endurance, it's shown to cause paresthesia (tingling on skin of your face, chest, hands, fingertips and toes) in doses over 0.8-1g. Enrage contains 2g of Beta-Alanine, so you're at risk of suffering from paresthesia; which will send you home from the gym early. 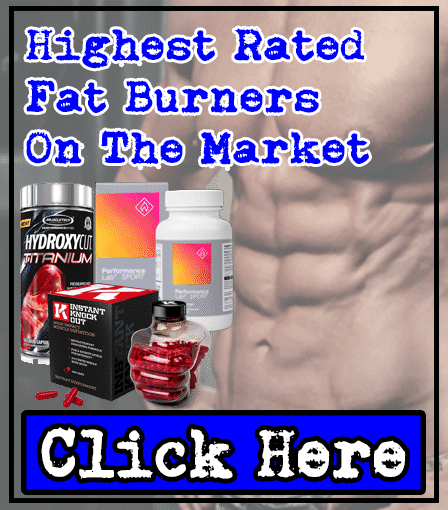 Creatine Monohydrate - Been used since the 1990's for good reason; it works. 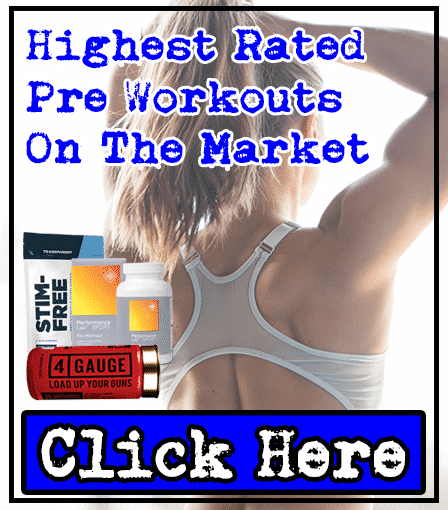 It improves your strength and endurance, so you can pump out more reps and sets. 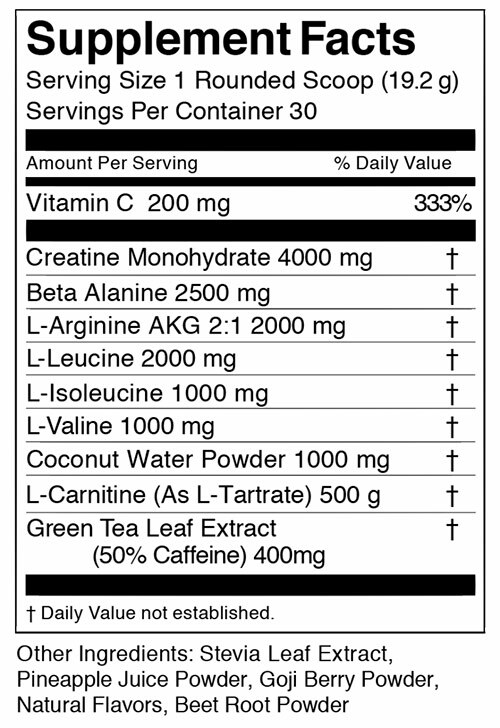 But here's the problem: Creatine Monohydrate's inside a proprietary blend, so there might be a minimal amount inside, meaning it would be ineffective. Citrulline Malate - One of our favorite pre-workout ingredients, as it can enhance your muscle pumps while you bicep curl or leg press. But it's been dosed incorrectly here at 1,000mg. You want to consume a dose between 6,000mg-8,000mg, to actually experience its benefit. 'Smart-Caffeine' Combo - When L-Theanine is consumed with Caffeine, it forms a 'smart-caffeine'. What does this do? Well, it boosts the benefits of Caffeine without increasing the risk of side effects; so you can consume less caffeine to stay safe from side effects. But here's the problem - As it's inside a proprietary blend, there might be a minimal amount of L-Theanine, which wouldn't be effective here. 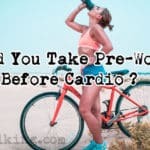 You should look for a pre-workout containing these ingredients, without any proprietary blends. The only concern with Enrage is the Beta-Alanine - it can cause a side effect called paresthesia (tingling on the skin of your face, chest, hands, fingertips and toes) in doses over 0.8-1g. The slightly high dose of Caffeine (275mg per serving) could also cause side effects to those sensitive to it, which would cause jitters and energy crashes. It's a shame that eFlow Nutrition didn't spend more time researching the ingredients inside Enrage. 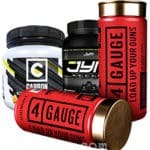 If the key pre-workout ingredients (Citrulline Malate, L-Theanine & Caffeine) were dosed correctly, and didn't include Beta-Alanine - then Enrage could've competed with some of the best pre-workouts on the market. 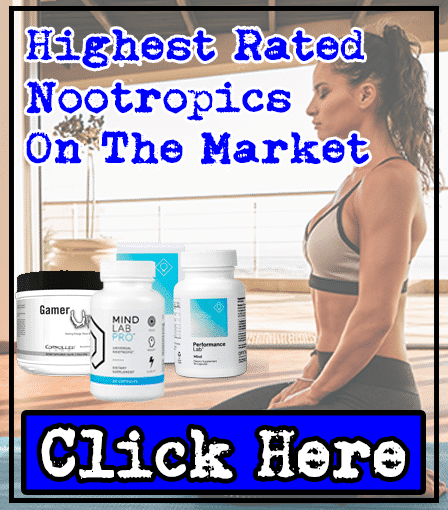 Instead, they've seriously under-dosed the Citrulline Malate, overdosed the Caffeine, and placed L-Theanine & Caffeine in a proprietary blend - meaning it could be ineffective. We recommend looking for a pre-workout containing more key ingredients, to make sure you buy a quality product without wasting your money.